That's kind of a big deal for so many reasons. 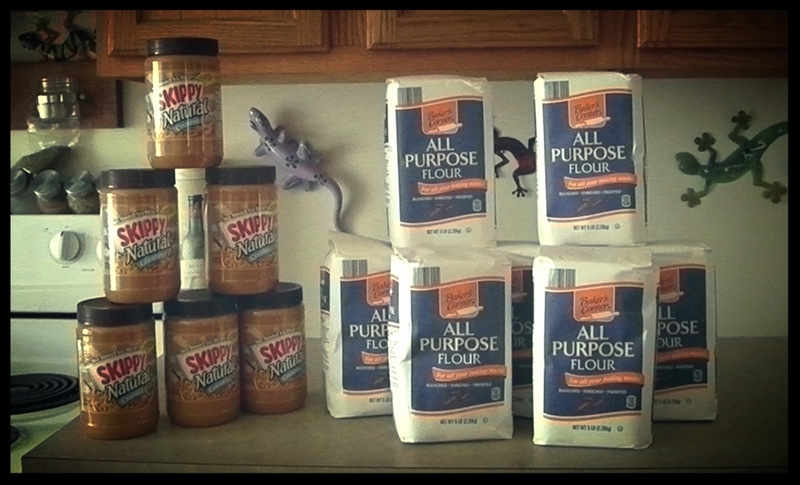 In previous years, to prepare for the Bodacious Biscuit Love holiday season, we'd buy stuff in bulk. Peanut butter. 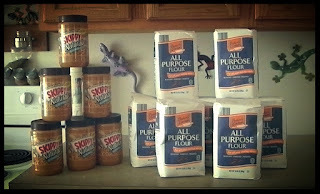 Flour. Baking powder. Packaging bags and labels. Ribbon. White chocolate. Festive baskets and cardboard containers. An extra ink pad for Labels. Shipping boxes. Shipping labels. Christmas sprinkles. In addition, we'd spend a few weeks preparing for the last event of the season. This year, none of that is happening. Although it tugs at my heartstrings a bit, I'm feeling a sense of relief. From 2013 until 2017, we spent most of December baking holiday biscuit love, putting together holiday packages, shipping, and delivering. In addition, we spent the majority of a week prepping for the last event of the season in December. Things got so busy that for the last 2 years, Lisa took the week of my birthday off. It was all for a great cause, but it completely exhausted us the past couple of years. Not only had our family expanded, but Lisa had also gotten a promotion and was working long hours. A lot had changed. By the time we wrapped up the Bodacious Biscuit Love holiday season, it was the week before Christmas. Normally, I love the week before Christmas. It's the week when I do all of my Christmas baking. I make baked goods that I only make this time of year. However, over the past few years, I've dreaded having to do my annual Christmas baking and all of the other festive things I make and create this time of year. That bothered me. A lot. 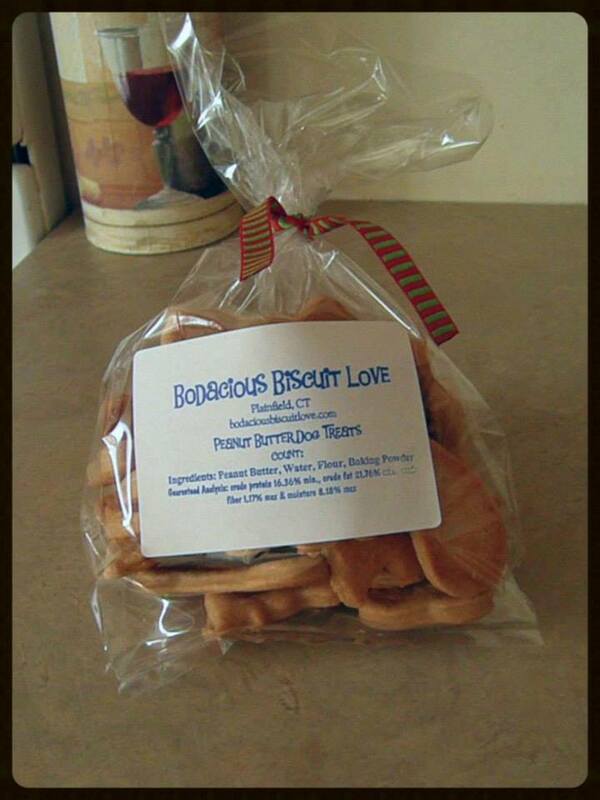 This year will be the first year that we're not offering Holiday Bodacious Biscuit Love. We're still going to spread the holiday love by opening our doors to those who have no place to go for Thanksgiving and Christmas. We're still going to offer assistance to local families in need and pet parents in need. We're still making our annual Bodacious Holiday Ornaments. None of that will be eliminated from our holiday schedule. I'm really looking forward to our Bodacious Holiday Season this year which for us, begins on November 1st. I'm looking forward to the week before Christmas. I'm looking forward to blasting Christmas music while I spend an entire day baking gourmet treats for our favorite humans. This year, I'm embracing all of it.